CevianCevian’s team. 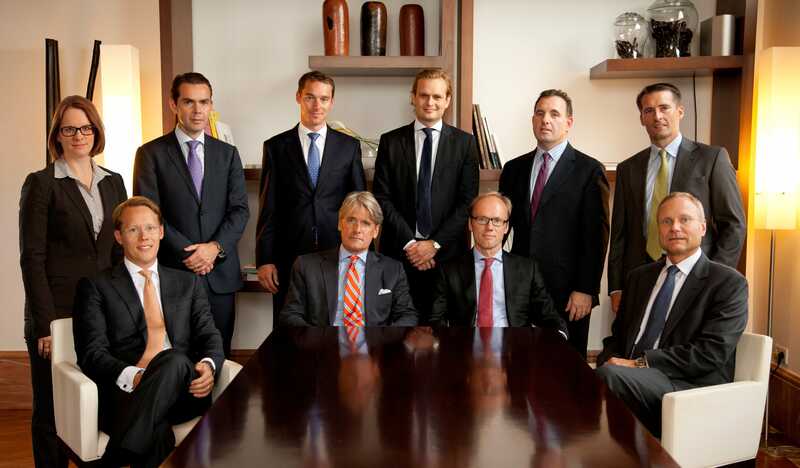 Sitting from left: Martin Oliw (Partner), Christer Gardell (Co-founder and Managing Partner), Lars Förberg (Co-Founder and Managing Partner), Göran Casserlöv (Head of Operations) Standing from left: Friederike Helfer (Partner), Marcus Alexanderson (Partner), Jens Tischendorf (Partner), Jonas Synnergren (Partner), Harlan Zimmerman (Senior Partner), Ilias Läber (Partner). Harlan Zimmerman thinks there’s a problem with stock buybacks. Companies in the US have spent billions to gobble up their own shares since the financial crisis. Shareholders generally applaud these moves, as they effectively boost the value of each investor’s stake by raising the company’s earnings per share. Billionaire investor Carl Icahn, for example, pushed for a big buyback when he invested in Apple. But then, in June of this year, Icahn then went on CNBC to say there are too many companies doing buybacks. Zimmerman, who is a senior partner at Cevian Capital, the biggest activist hedge fund in Europe with more than $13 billion in assets, shares that sentiment. He explained how buybacks could lead companies to skimp on long-run investment, and introduced what he thinks would be a better approach. The interview with Zimmerman ran as part of our series “The Price of Profits” with public radio’s Marketplace investigating the ways in which attempts to improve shareholder value through techniques like buybacks can sometimes backfire. Here’s the key excerpt from the interview.